Seller will give you a gift certificate in the amount of 13,2 RUB for a positive review of the product purchased. 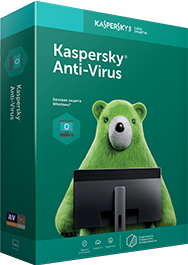 Kaspersky Anti-Virus will reliably protect your personal computer from the penetration of all types of viruses and spyware. The buyer receives ONLY 1 activation code of the program type XXXXX-XXXXX-XXXXX-XXXXX. The license validity period is counted from the moment of the first activation. Install the program and activate the evaluation version. Kaspersky Anti-Virus runs on computers with operating systems: Microsoft Windows XP SP3 or higher / Vista / 7/8/10. 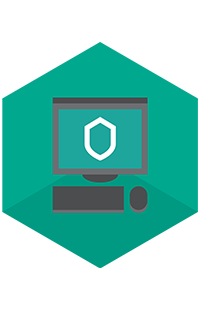 Using Kaspersky Anti-Virus, you can protect 2 home computers with a single license key! Delivery of goods - instant after payment! The buyer receives ONLY the activation code of the program. The goods are delivered in text form. This is much more convenient than the scanned image. Seller will give you a gift certificate in the amount of 13,2 RUB for a positive review of the product purchased..